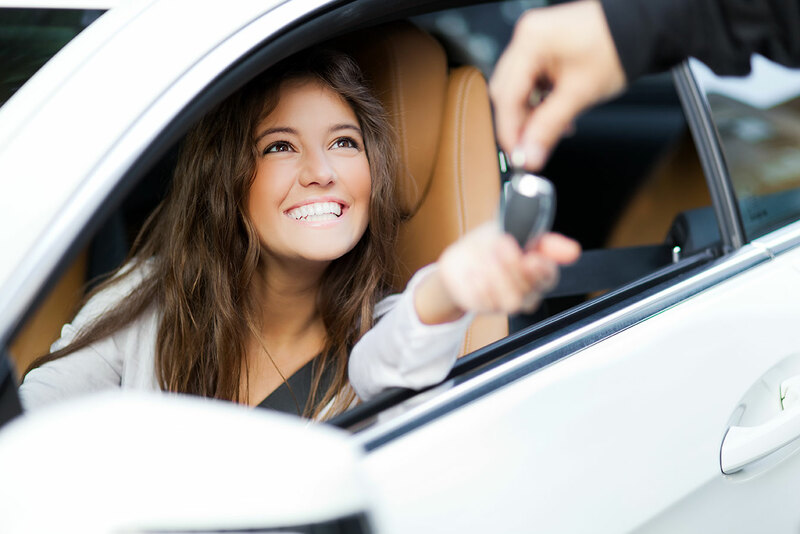 For the fastest service, sign up in advance for valet parking. Call 602-883-4999 to register, or sign up online. Let us know your flight and vehicle information, and we'll be ready for you the moment you arrive. Don't have time to pre-register? No worries. 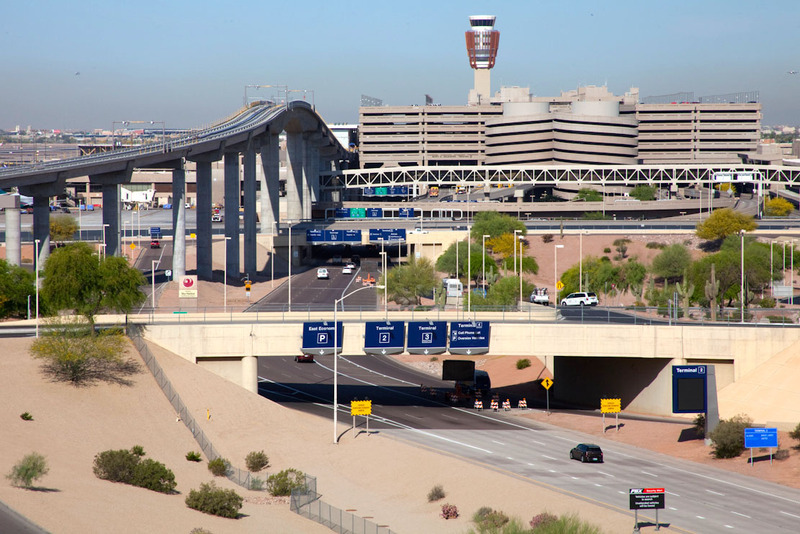 Simply drive into the Terminal 4 parking garage, head to Level 4, and follow the PHX Valet parking signs. We'll sign you up quickly, even without a reservation. If you a sign up in advance, your valet will be waiting for you on arrival. You'll receive a text message on the day of your departure instructing you where to meet your valet (all our valets all wear bright red shirts or jackets with the PHX Valet logo - so we're easy to spot). If you didn't sign up early, you'll be assigned a valet on arrival. Either way, we'll get you to your flight in minutes. On the day of your arrival we will track your flight and have your vehicle waiting for you. When you land you head back to the Terminal 4 parking garage Level 4. Your valet will be waiting with your vehicle. No waiting for shuttles or stuck being a passenger in someone else’s car. Get home faster. When you park with PHX Valet you will rest knowing that your vehicle is being well taken care of during your travels. And while you are away you can enjoy the convenience of our many time saving vehicle services such as a car wash and fuel fill-up. Always speak with a live person, not a machine. PHX Valet Customer Service Representatives are available 24 hours a day to support you in any way we can. Call 602-883-4999 to speak to one of our live operators now.